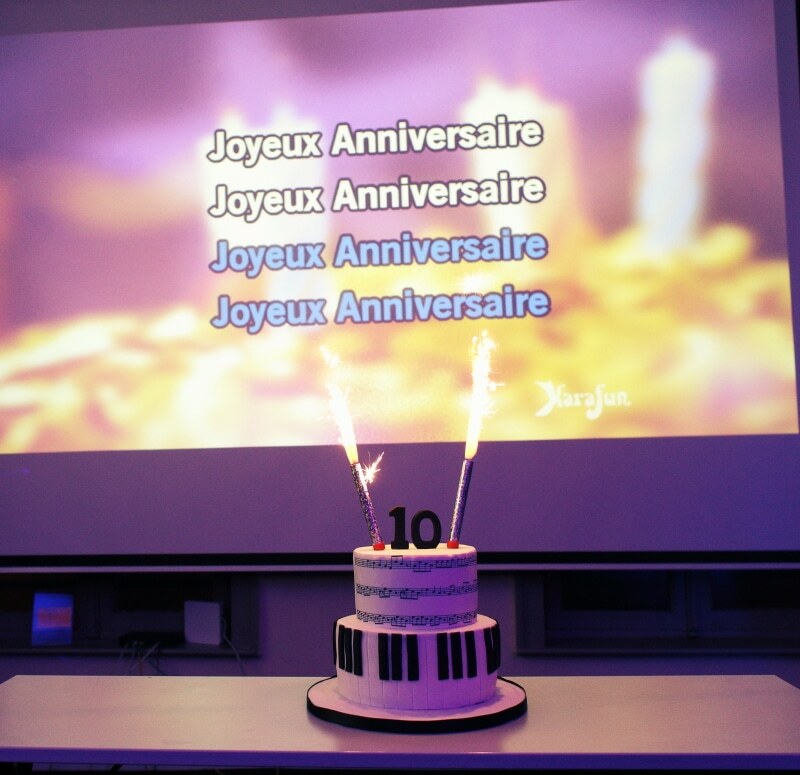 Recisio and its partner Tency Music celebrate their 10th year of providing quality music and audiovisual content to the world. Founded in 2005, Recisio and Tency began with a small catalog of French songs and have grown to include over 6 languages and a worldwide presence. Their services, Karaoke Version and KaraFun, have since grown to become the number one provider of instrumentals and custom backing tracks and a world leader in karaoke streaming with a catalog of over 32,000 songs.